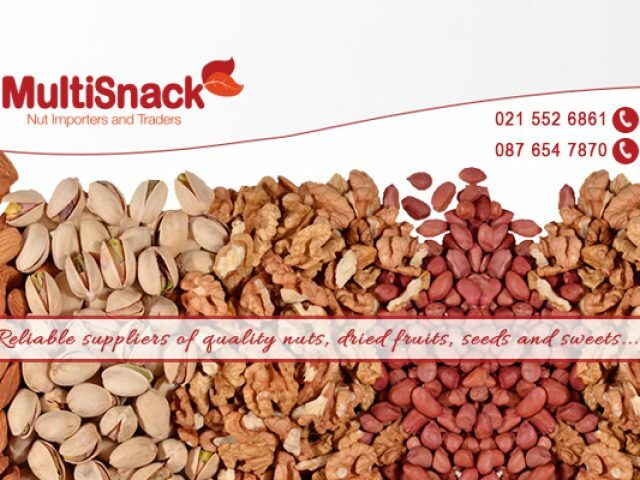 If it’s quality and taste that you are looking for, Multisnack is a superior choice! 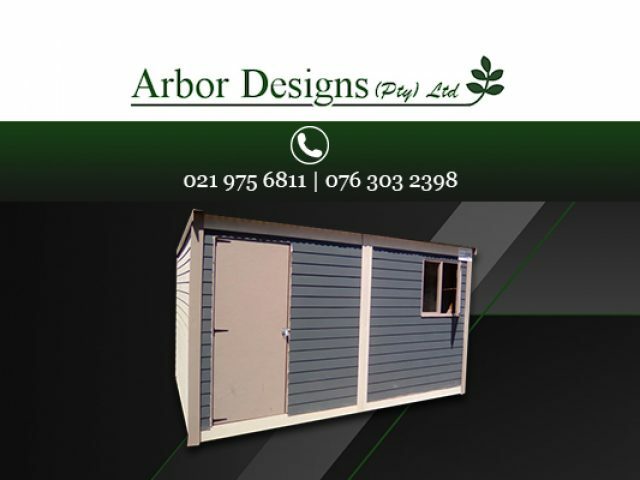 The range of specialist services in Wynberg caters to a wide range of requirements from clients and businesses alike. A specialist service refers to a specific service or products that meets the needs of its clients directly – these services may not be available everywhere, but clients can rest assured that they can make your life a lot easier. 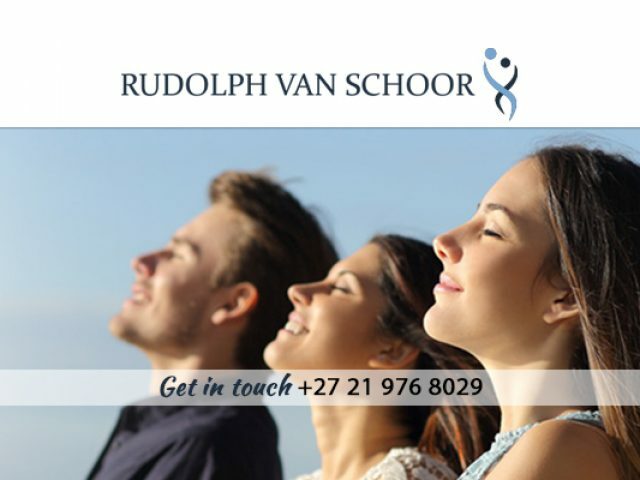 Specialist services in Wynberg are suited for any individual or business, no matter the industry. Often, their services are offered to make sure that your business day proceeds smoothly, or to help you let your company brand stand out. Some services in the area include uniform manufacturers, that design and supply uniforms to industries such as the beauty, hospitality, cleaning and medical industries. Other companies specialise in services rather than tangible products. To see what is on offer in your local surrounds, feel free to browse through the list of advertisements below.